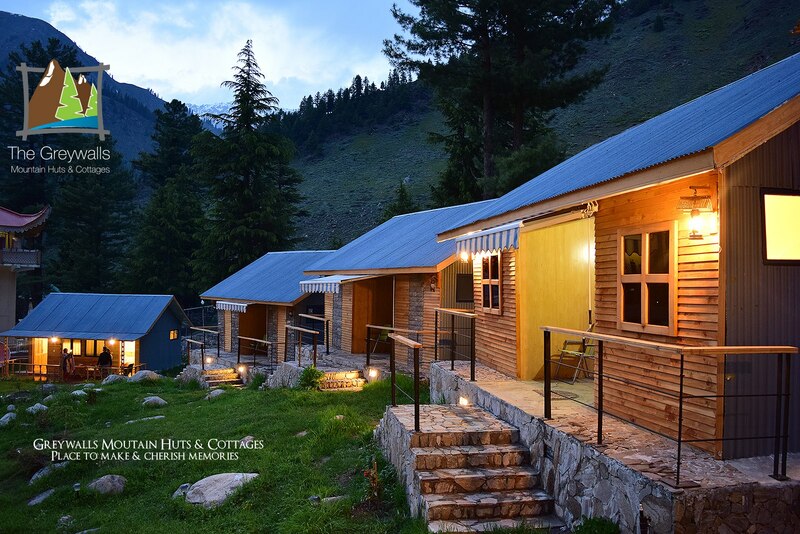 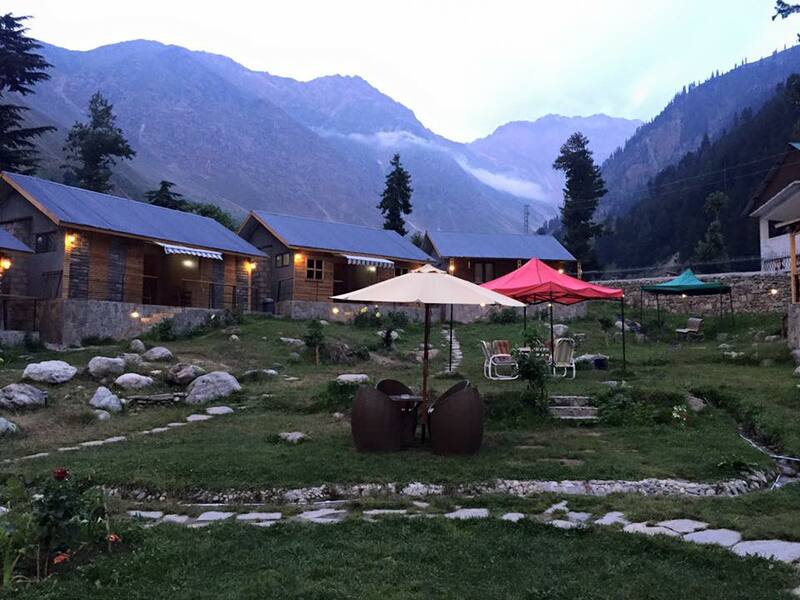 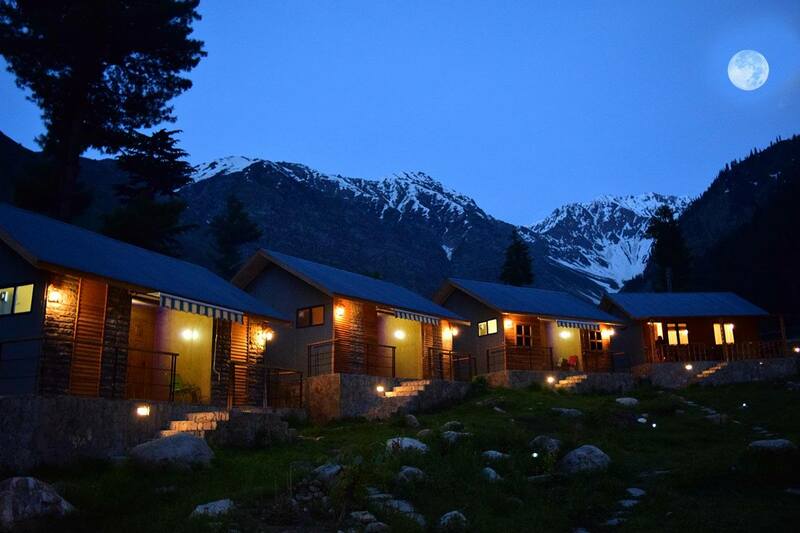 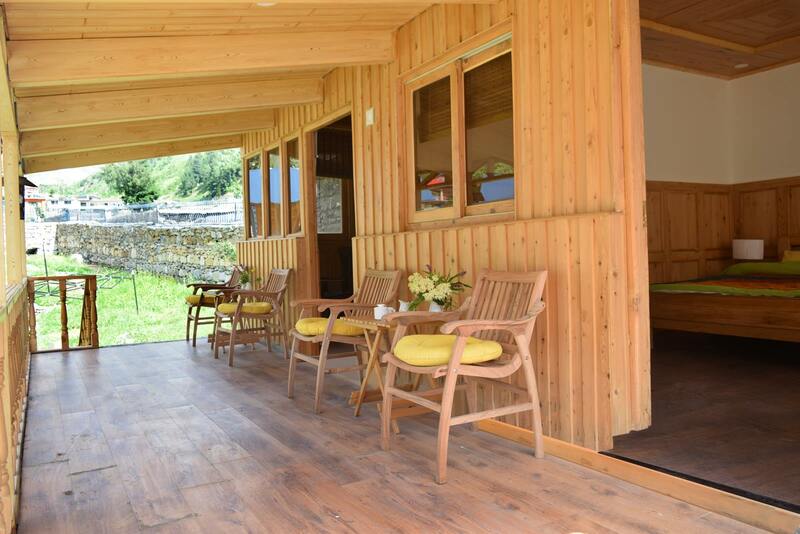 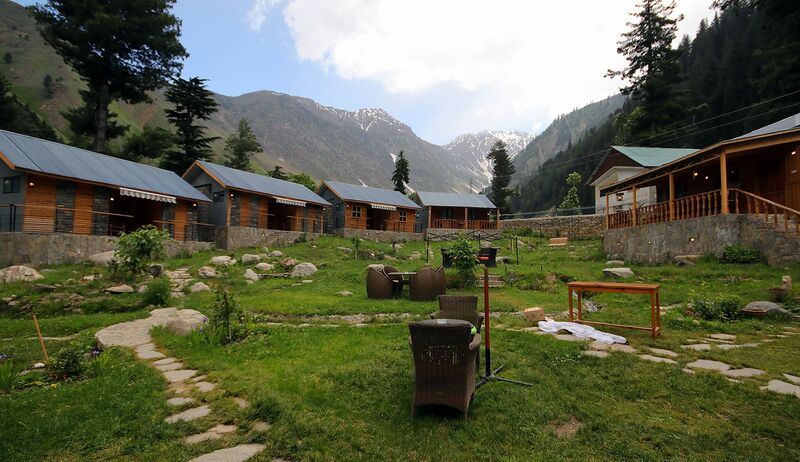 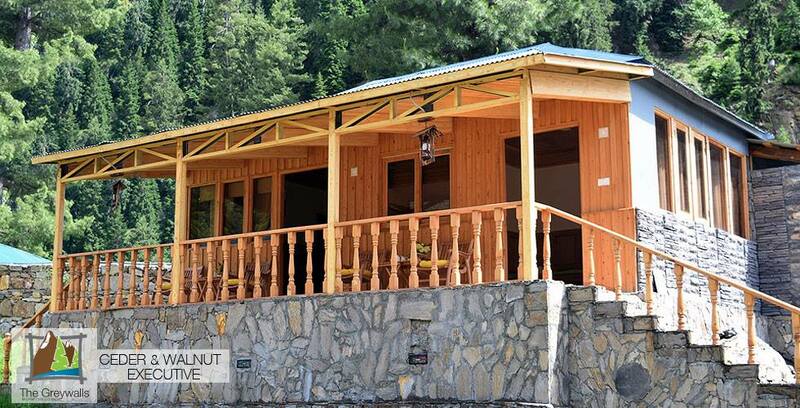 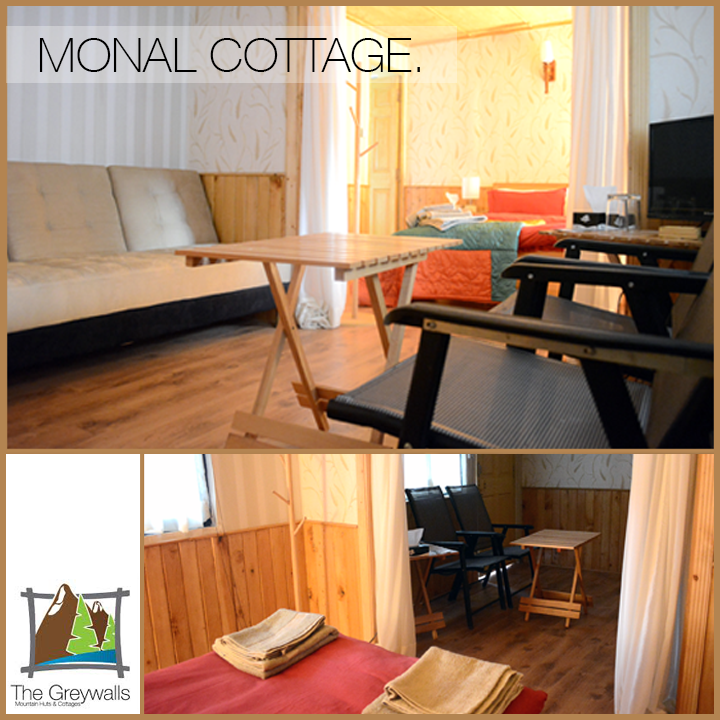 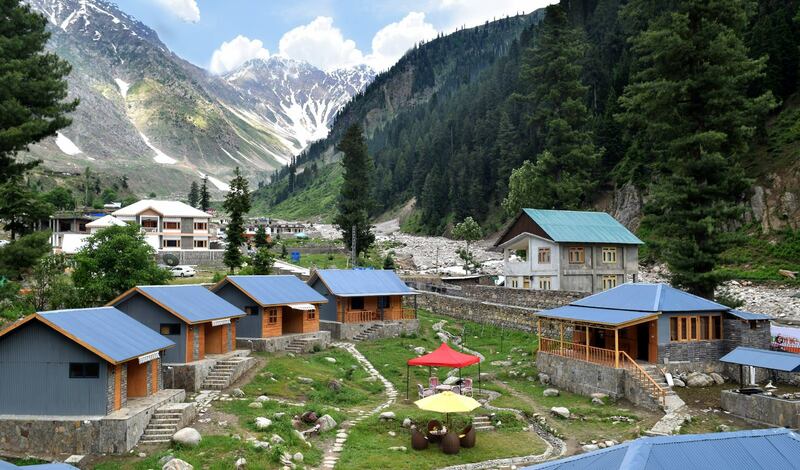 Book Grey Walls Mountain Huts & Cottages Naran on cheap rates | iMusafir.pk. 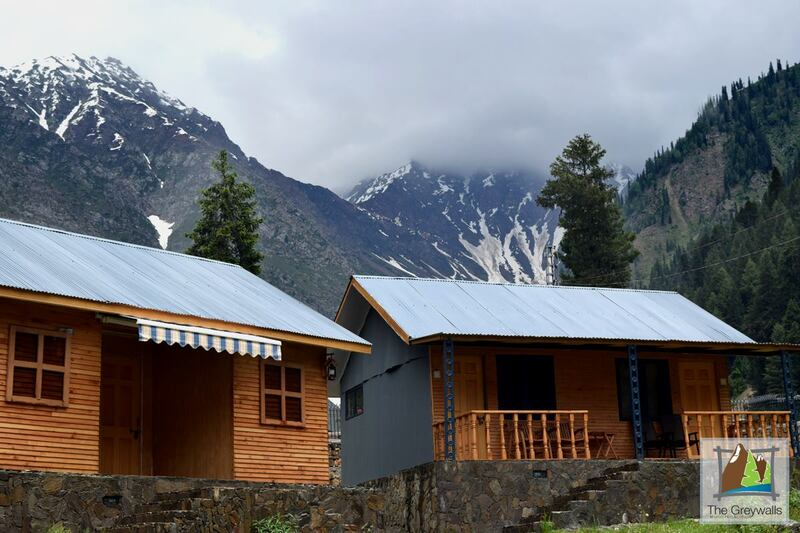 800 Meter Saif-ul-Malook Road, Naran, Pakistan. 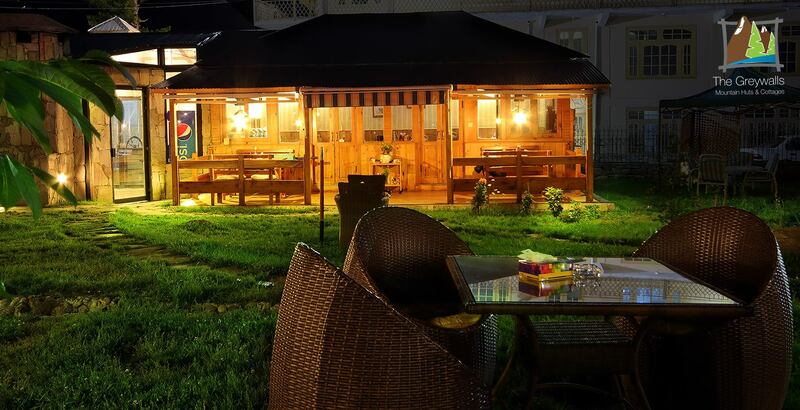 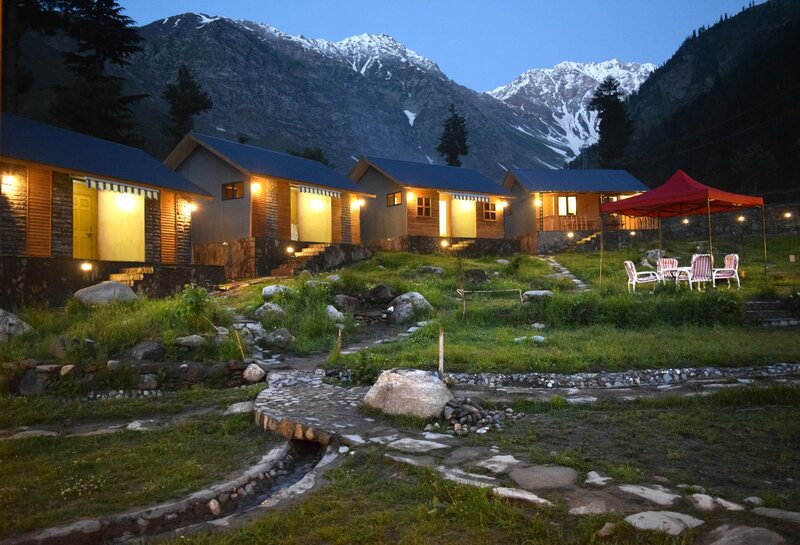 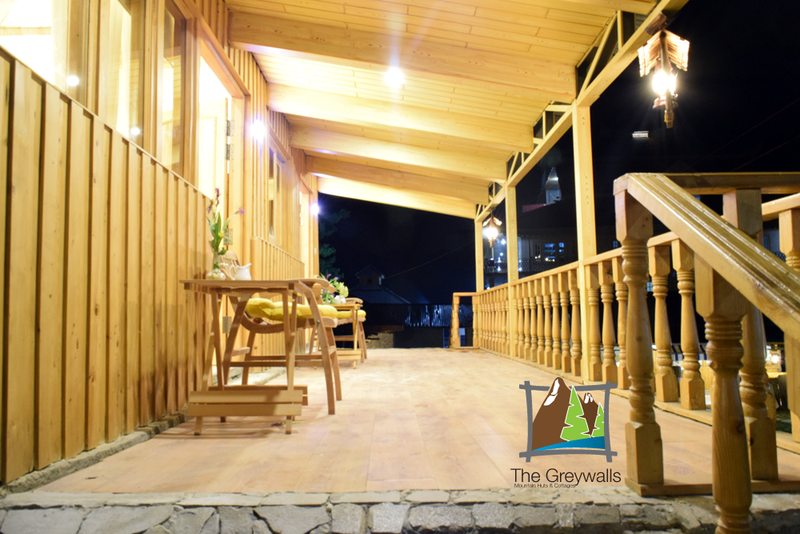 Grey walls Naran Resort is an intimate family resort located in the middle of the Naran city at Lake Saif-Ul-Malook Road. 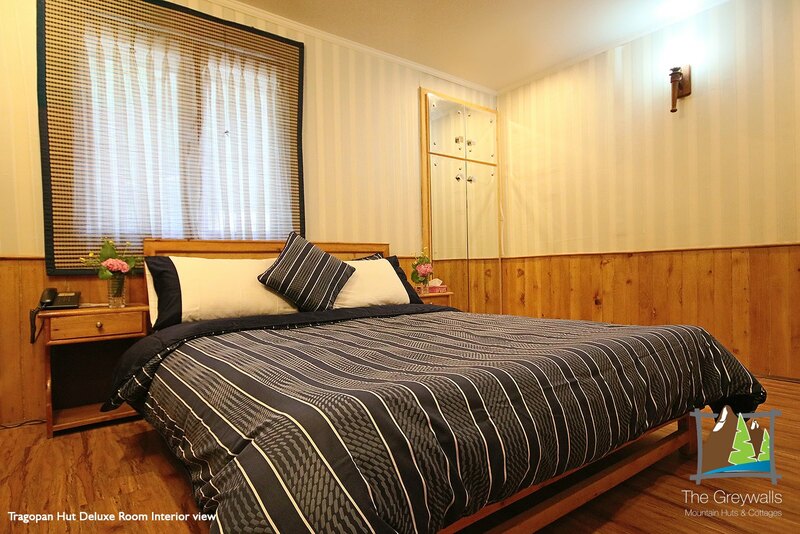 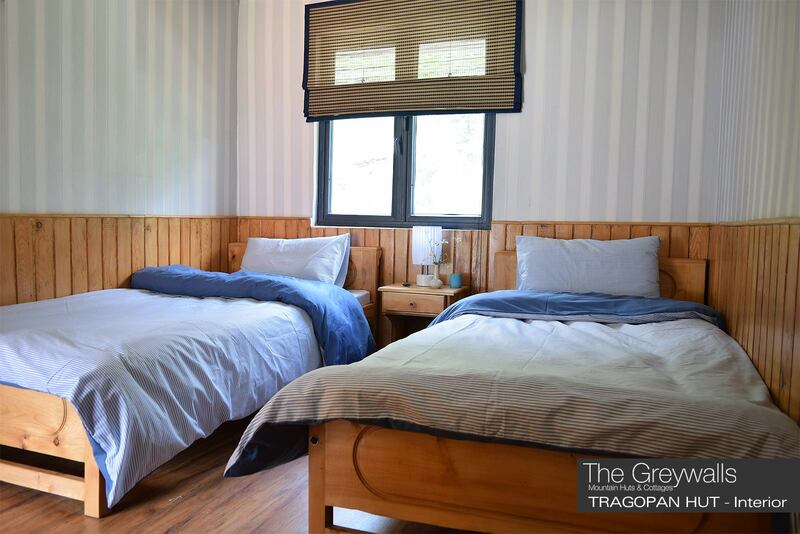 It has luxurious rooms equipped with all basic amenities e.g.Free internet, Cable T.v, 24/7 room service and neat and clean bathrooms.